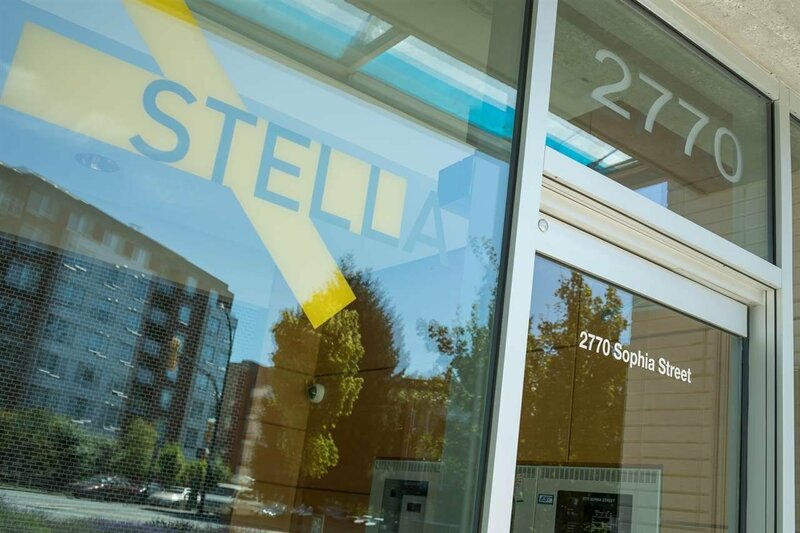 Spacious SUB-PENTHOUSE at STELLA in the beautiful Mt. 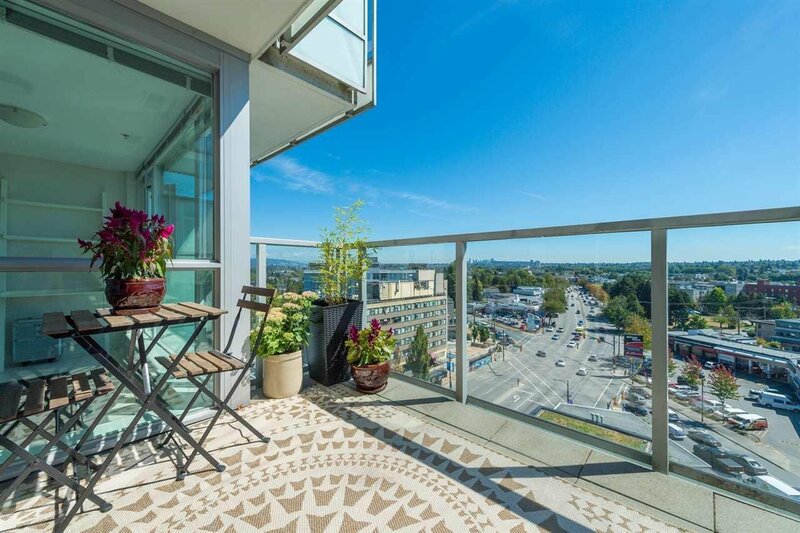 Pleasant neighbourhood. 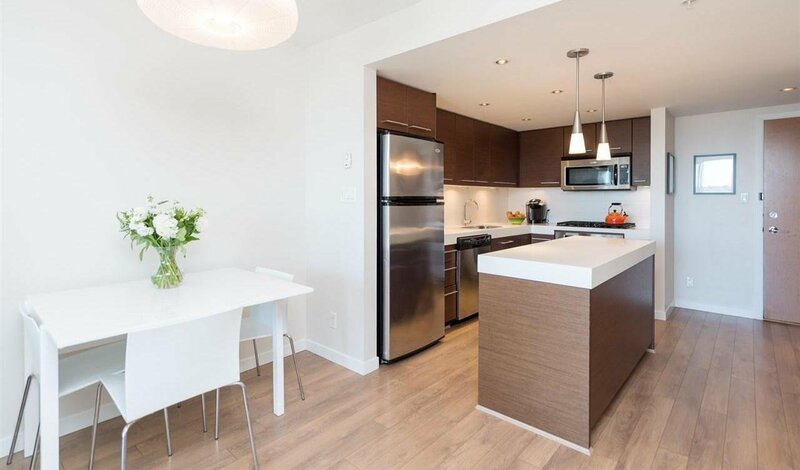 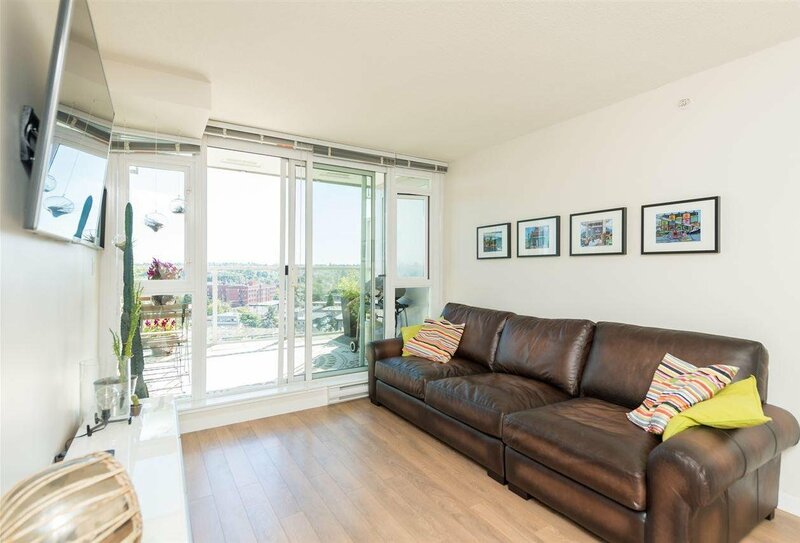 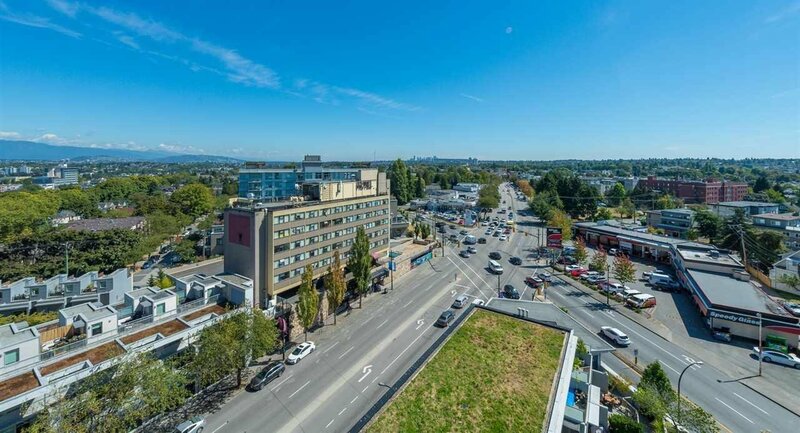 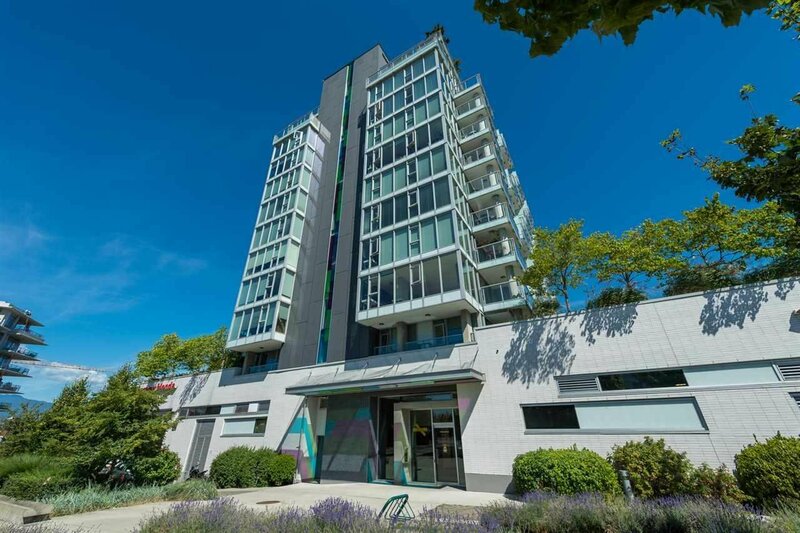 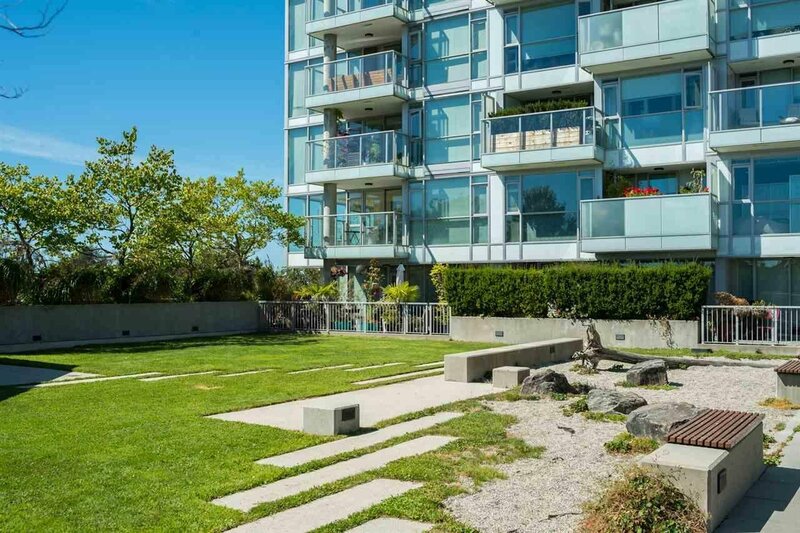 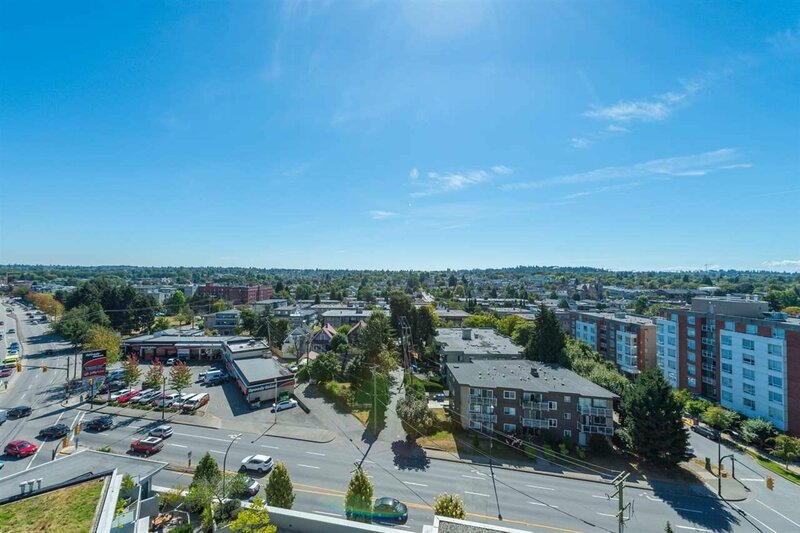 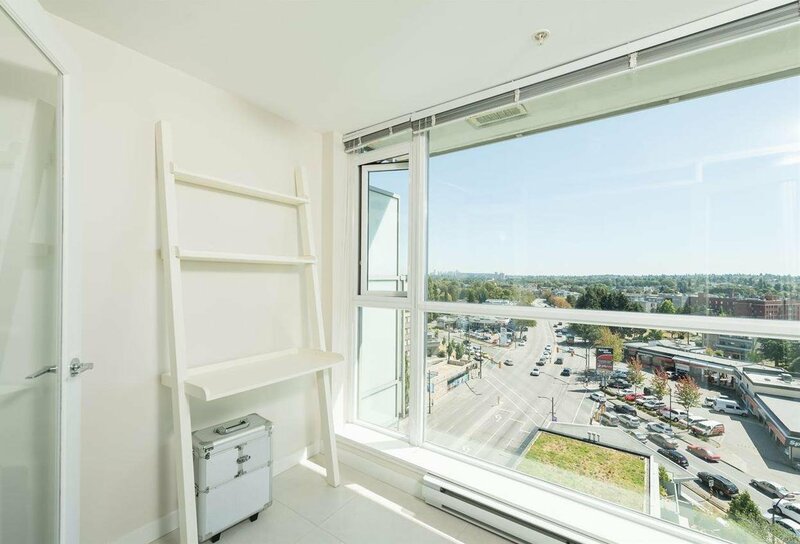 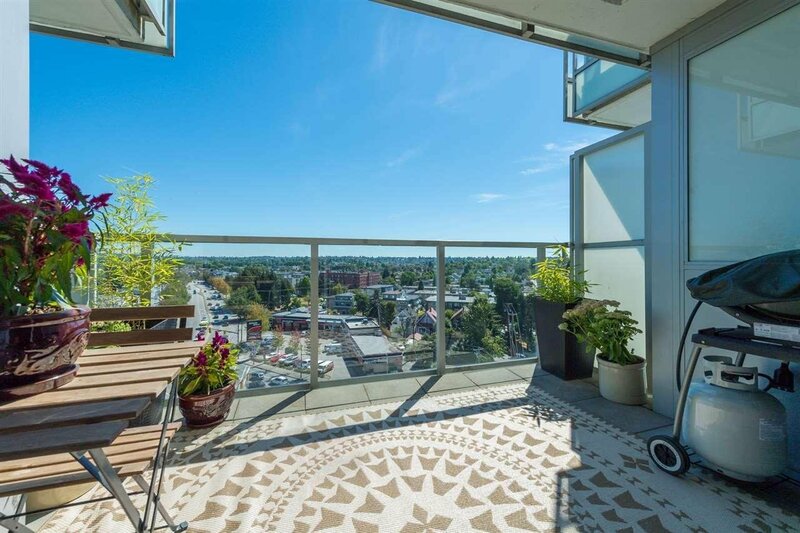 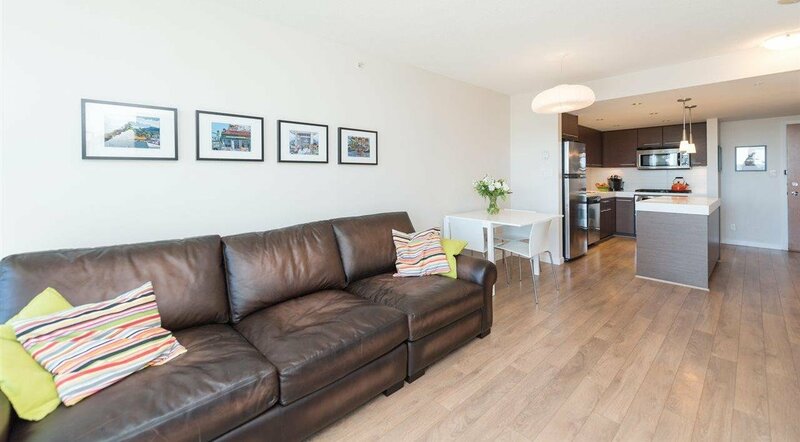 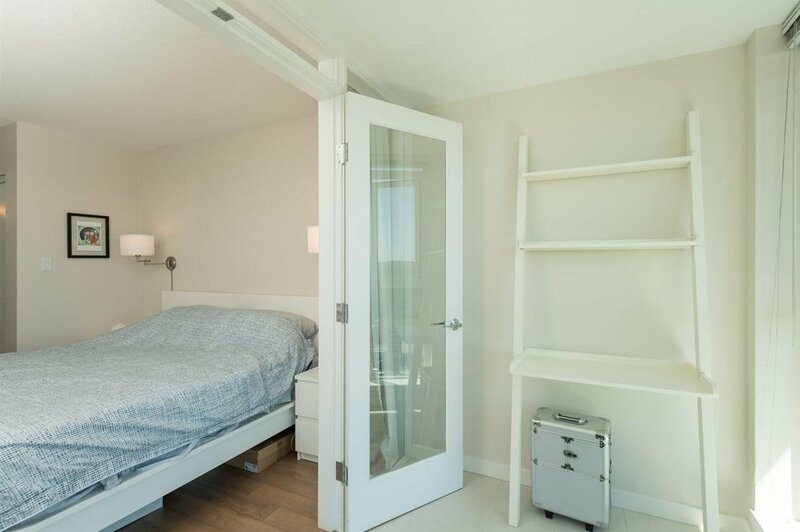 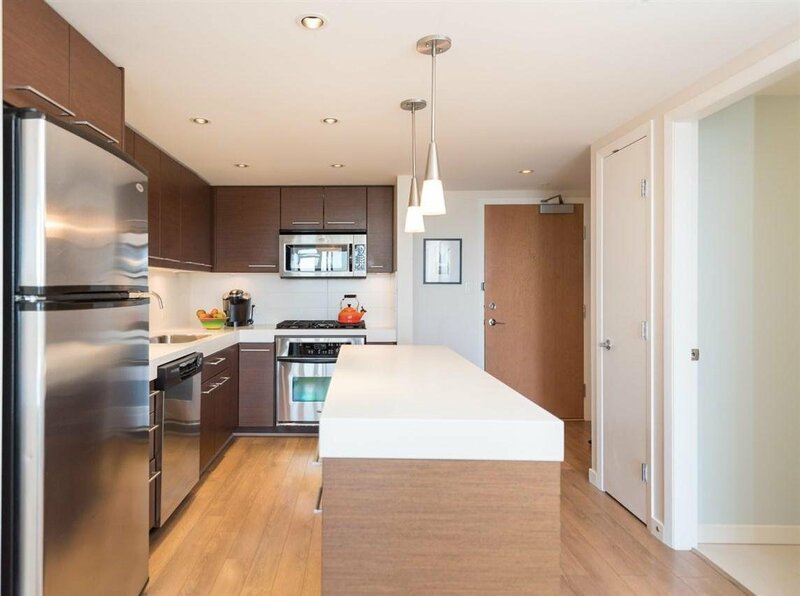 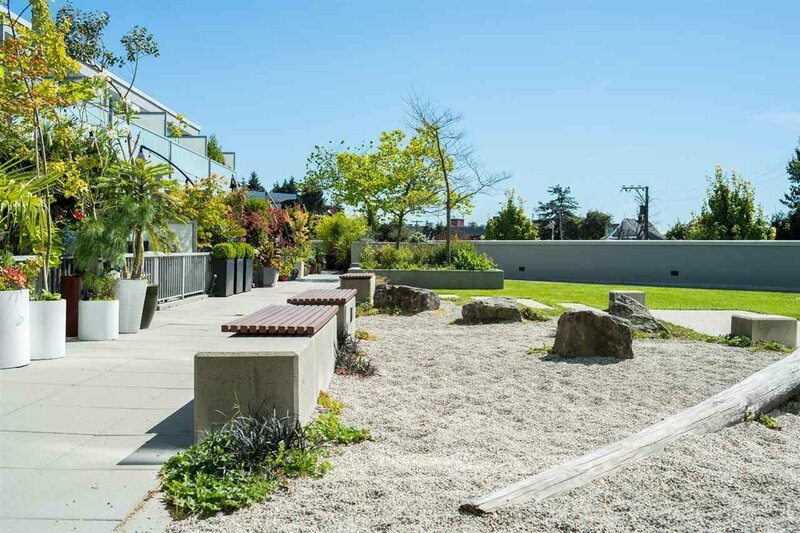 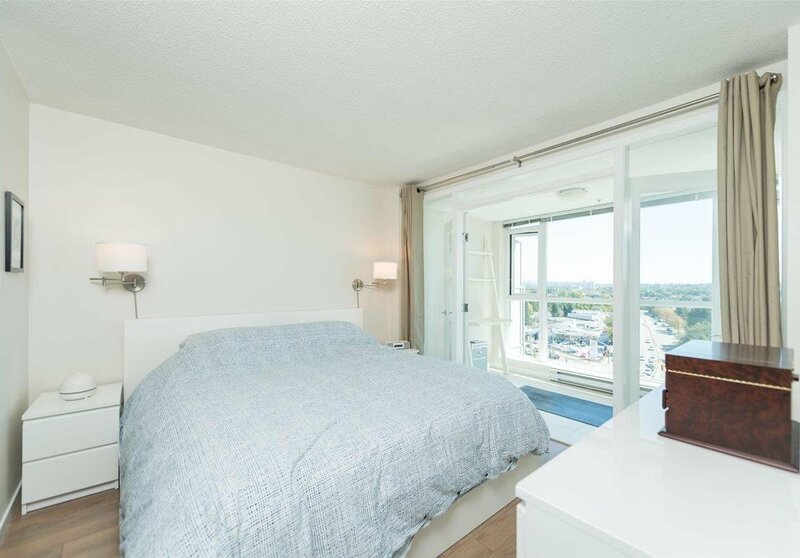 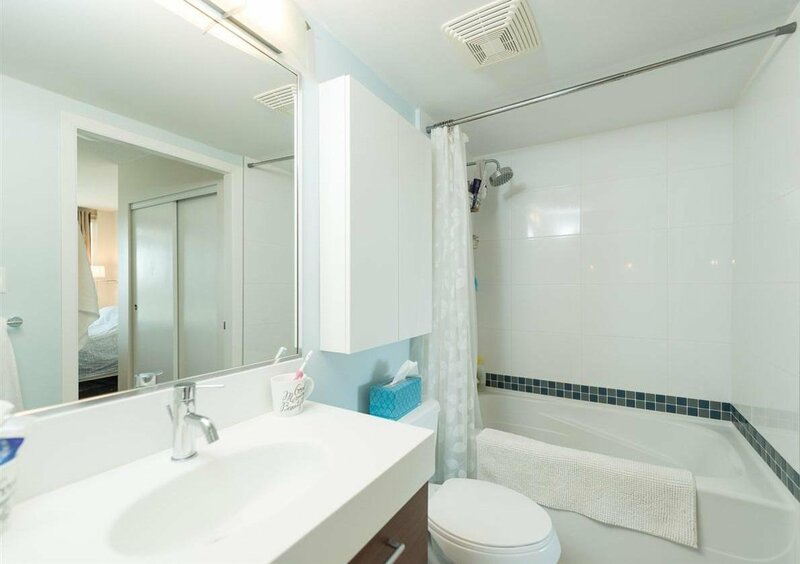 This bright one bedroom has amazing Southern views that reach to Metrotown, SFU and further. 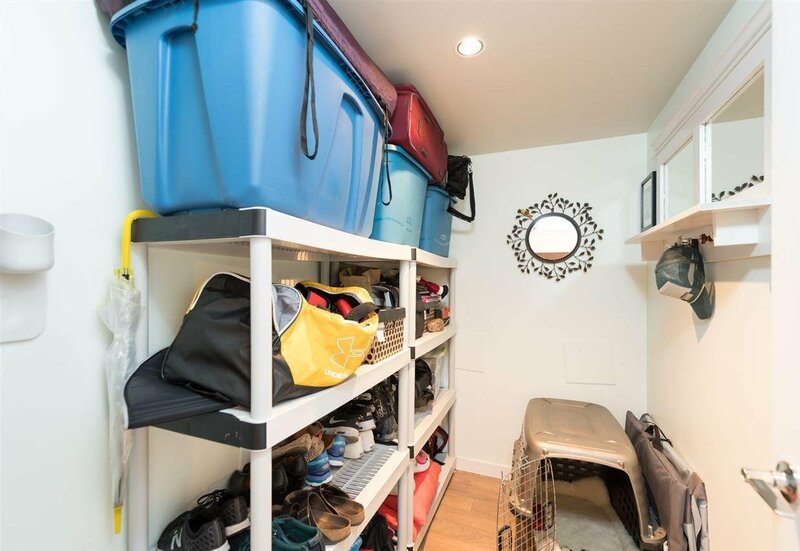 With a very well thought out floor plan that offers a huge master bedroom, solarium which could be used for an office/walk in closet/flex space, timeless finishings, a massive in suite storage space and a gorgeous over sized patio for entertaining. 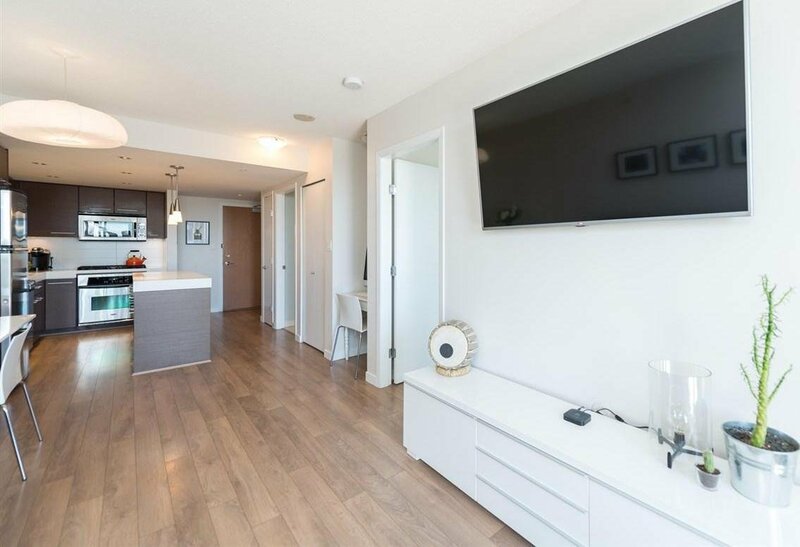 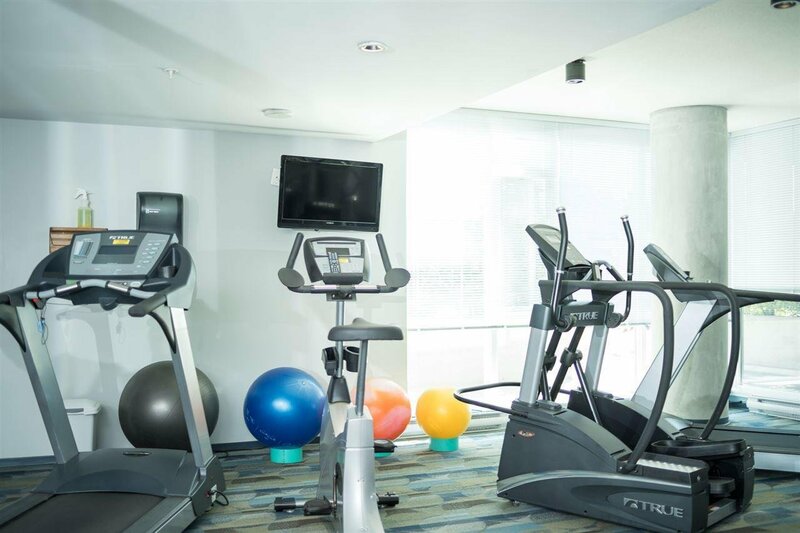 Just minutes from downtown and steps from all of the stylish restaurants and shops that this prime location has to offer. 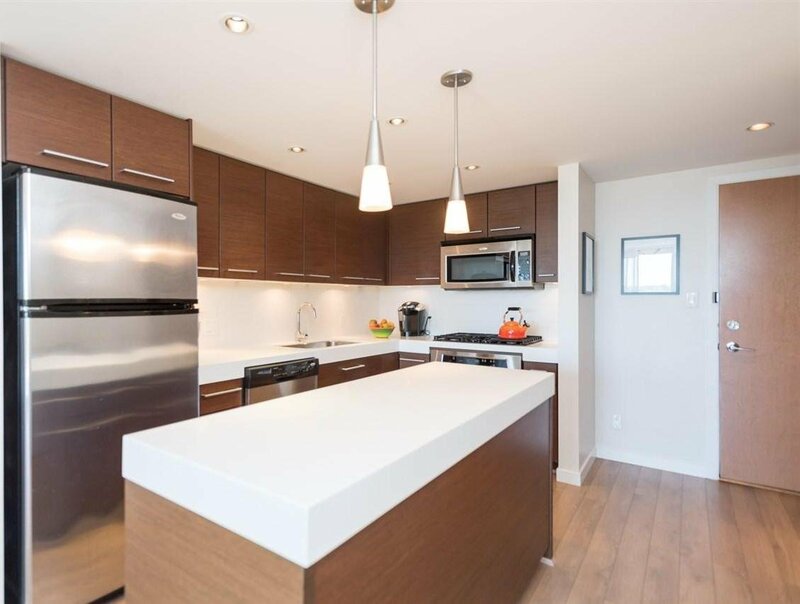 Sneak peek Aug 25 5-6:30pm & Open House Aug 27 & 28 from 2-4pm.